From a country setting in central NSW to a farm in central Queensland, it is no wonder Caroline Taylor-Knight is inspired by music. Performing since the age of 10 and with teen modelling and acting as part of her CV, Caroline completed a Marketing degree before realising she loves nothing more than writing and performing her music. Opening for the likes of Daryl Braithwaite, Vanessa Amorosi and James Morrison, Caroline’s career has many highlights, including when she launched the Australia Post Australian Rock series of stamps at the Brisbane GPO but none have been more prominent than opening a major football game at a Brisbane stadium before more than 20,000 fans. 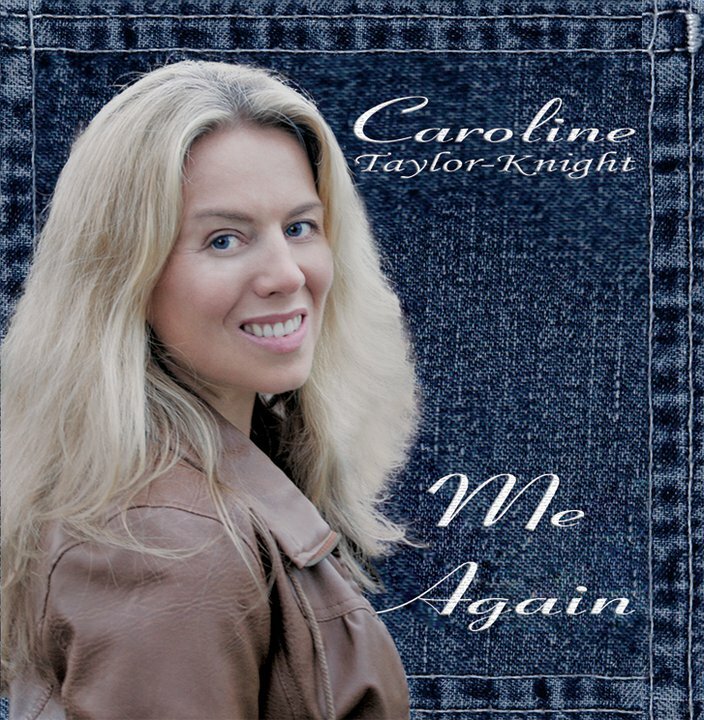 Caroline Taylor-Knight is an artist to be heard, a performer to be seen and a lady to admire, a true God given talent.